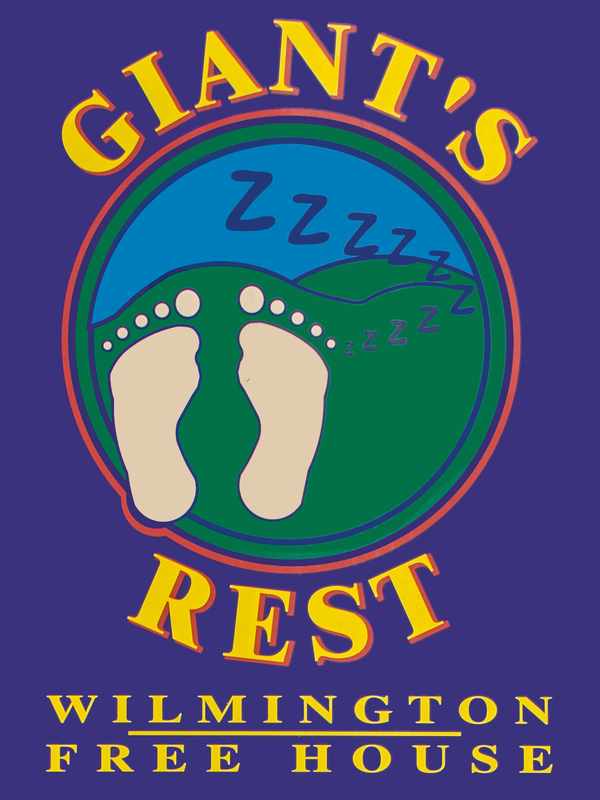 The Giant’s Rest is set in the South Downs National Park, in the small village of Wilmington. We are a small family-run pub, with Bed & Breakfast facilities upstairs. We pride ourselves on our friendly service, and relaxed attitude. We welcome an array of clientele such as hikers, families and the famous Druids who visit on their way back from The Long Man of Wilmington, located just 0.5 mile away. The Giant’s Rest dates back to the early 1900s, not as old as some of our neighbours who claim to go back as far as the 1500s! This makes for a delightful stroll around the quiet village, making new discoveries every time. 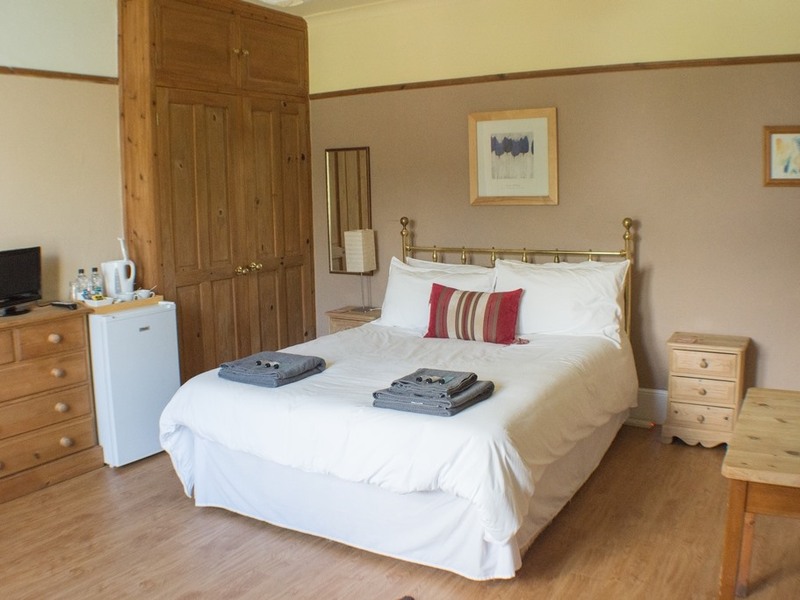 We have 2 bed & breakfast rooms available, with 1 shared bathroom between them. Perfect for a couple of friends on a hiking holiday, but equally they can be let out individually. Both rooms are large, with everything you may need for a night away. We are well-known in the area for our great food, and this continues as the Head Chef sources as much produce locally, and makes what he can onsite. It’s not unusual to see him making pastry well into the night, to keep up with pie demands! We are just as passionate about our bar facilities, with most drinks being sourced locally including ales, ciders, lagers, gin, vodka, and juices all produced within a 10-mile radius. We like to rotate our beers, so you may not have the same drink twice here at The Giant’s Rest! Of course, you will find the usual brands such as Guinness Extra Cold, Grolsch, Orchard Pig Reveller, Grey Goose and Coca-Cola.